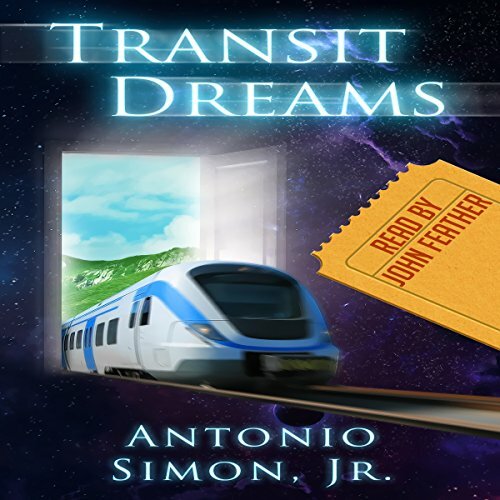 Antonio Simon, Jr. is an award-winning author of six books and over thirty published short stories to date. 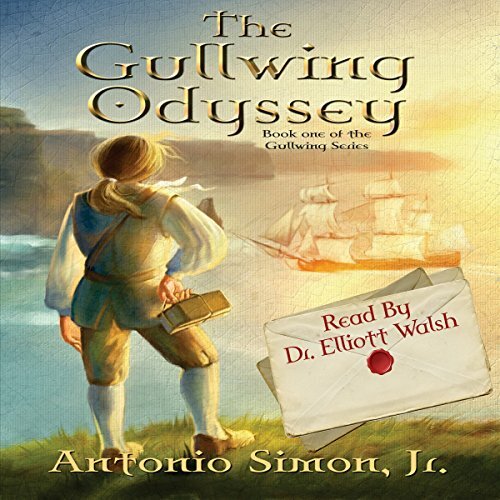 His debut novel, "The Gullwing Odyssey," is a fantasy-comedy that became an Amazon Kindle Top 5 Bestseller in 2014. 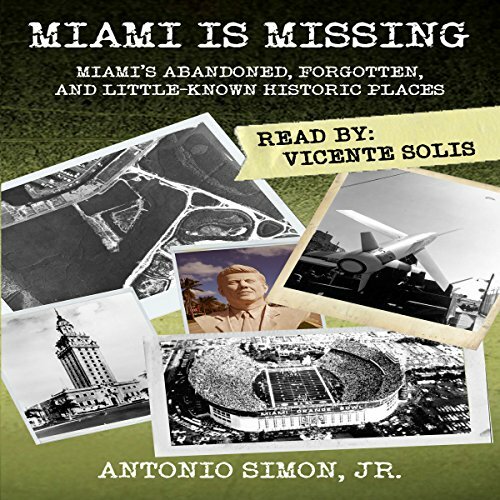 He has also written "Miami Is Missing," which explores the hidden history of Miami's abandoned places, and "R.A.G.E.," an innovative and fast-paced roleplaying game system. 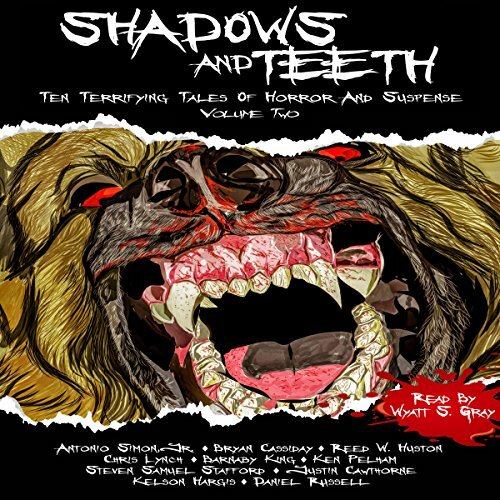 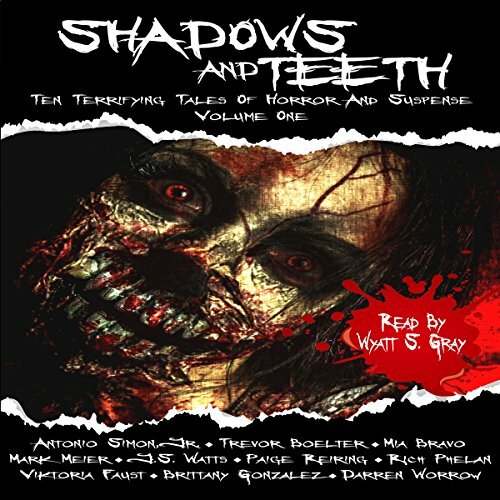 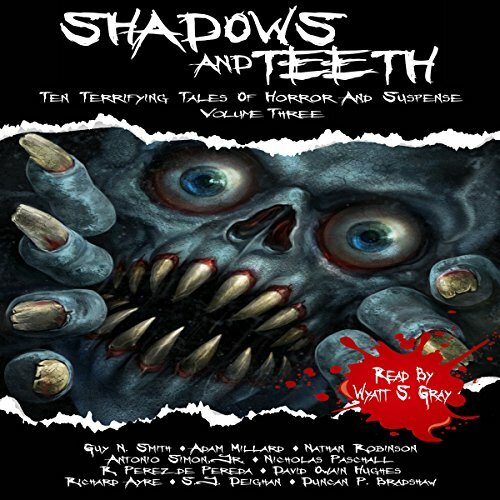 In addition, he is a regular contributor to the "Shadows And Teeth" horror anthologies. 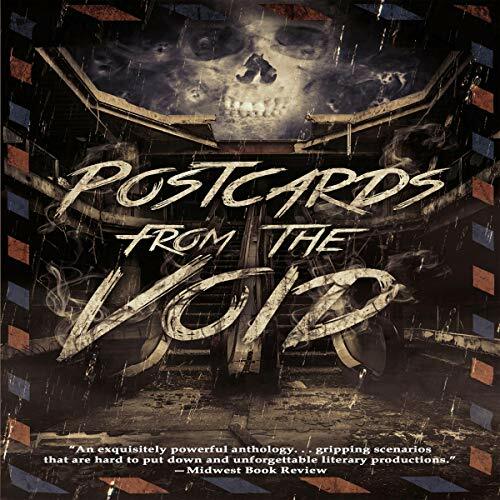 He has won the prestigious International Book Award; the Royal Palm Literary Award; the Pacific Book Award; Indie Book of the Day; and the Reader's Favorite Five-Star seal. 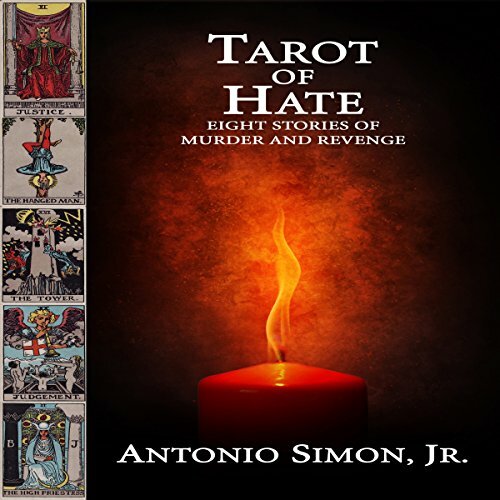 Mr. Simon holds a law degree from Saint Thomas University School of Law and two undergraduate degrees (Political Science and History) from the University of Miami. 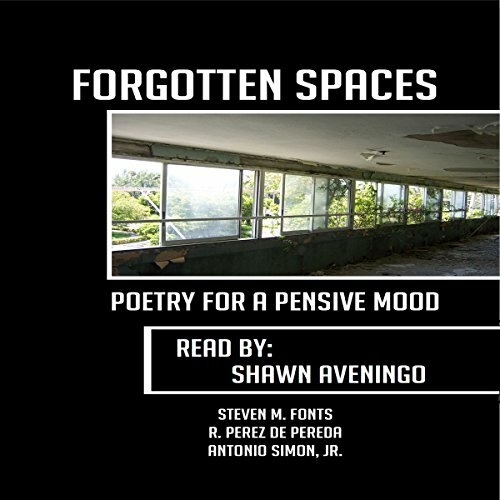 He lives in Miami, Florida. 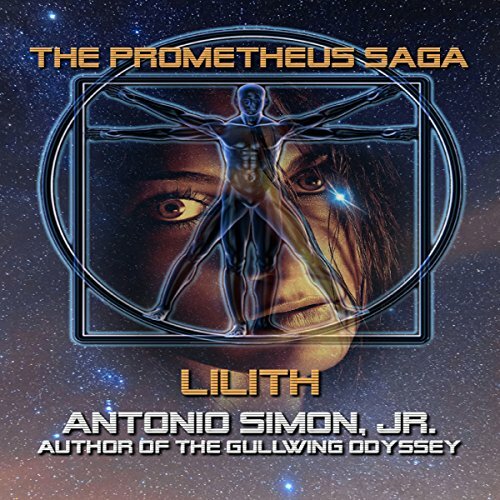 Narrated by: Antonio Simon Jr.
See all titles by Antonio Simon Jr.